So what has Skullgirls: Encore developer Lab Zero Games been up to since the game’s successful launch? 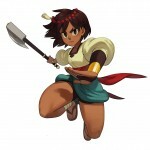 Earlier in the month they unveiled their new title Indivisible, a 2D action RPG featuring female main character Ajna (AHZH-na). Lab Zero Games will be partnering with 505 Games to publish the title. 505 Games will fund the development of a playable prototype of Indivisible and it will launch alongside an Indiegogo crowdfunding campaign in September. If the development goals are met, 505 Games will put up the “remaining development budget” and the game will go into full production. 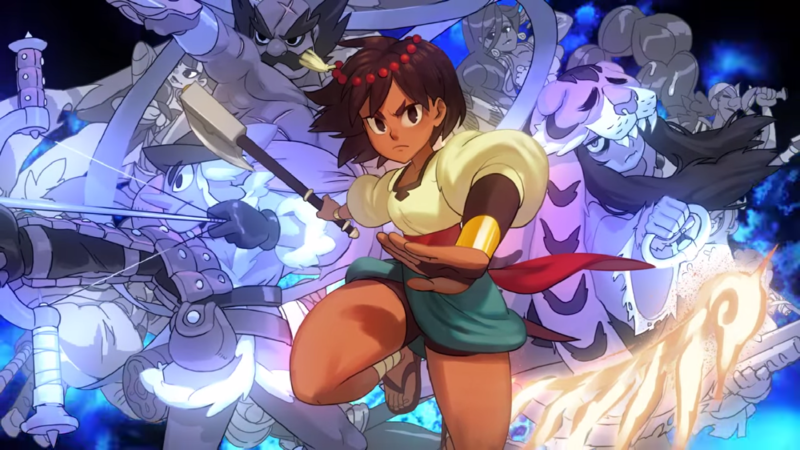 Indivisible is a new action/RPG IP, starring Ajna (AHZH-na), a girl who sets out on a globe-spanning journey to discover the truth behind her mysterious powers. On her quest she’ll be joined by a variety of unique heroes and gain new abilities to traverse the environments and defeat the enemies they’ll encounter along the way. 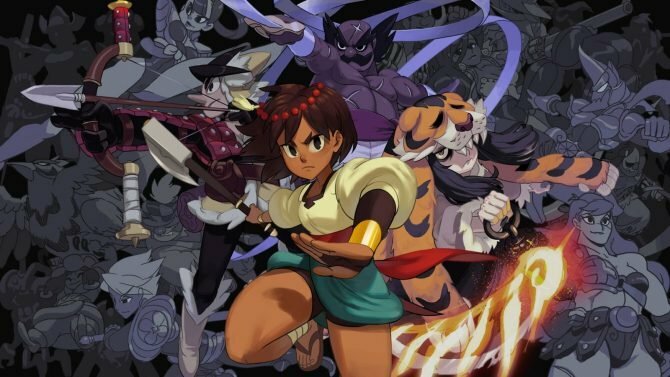 Indivisible is inspired by classics like Valkyrie Profile and Super Metroid, but with the unique characters and gameplay depth Lab Zero is known for. 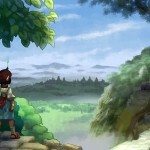 In addition to a fresh spin on action/RPG gameplay, Indivisible features a deep storyline inspired by southeast Asian and other world mythologies, Lab Zero’s trademark feature-quality 2D hand-drawn animation, and a lush soundtrack from legendary Secret of Mana composer Hiroki Kikuta. The game’s announce trailer can be viewed below.